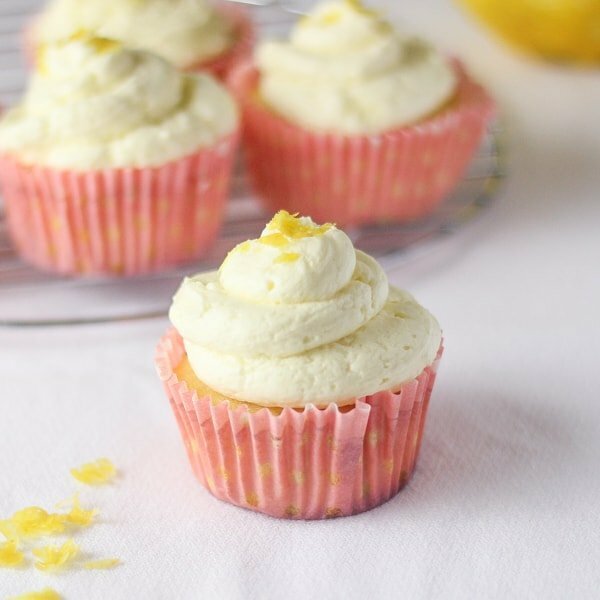 These Lemon Cupcakes with Whipped Buttercream will taste like a sweet, cloudy dream! 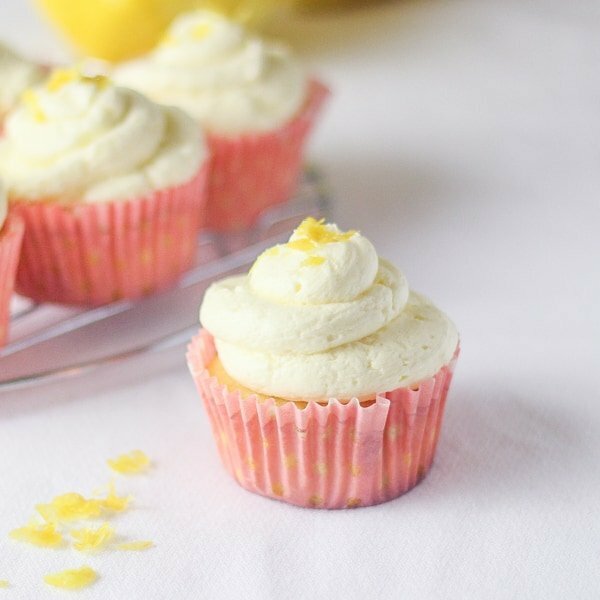 Lemon zest is added for garnish and adds a delicious pop of flavour to these cupcakes! Happy Friday! Today I have a guest post to share with you of cupcakes I made for Best Friends for Frosting, which is like one of my favourite websites for all things girly and sprinkles! I’m going to give you a preview of the post, but I want you to check it out for the recipe! When I think of the upcoming spring season, the first thing that comes to mind is lemon. I love lemon anything, especially lemon desserts! 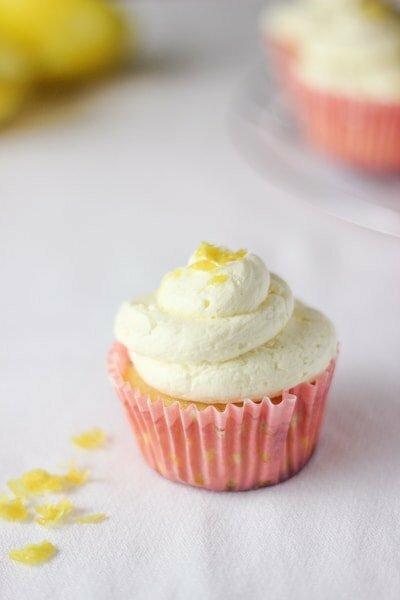 It’s certainly my favorite flavor, and I have been stocking up on them to make all sorts of lemon treats, including these cupcakes! They’re light and very fluffy, thanks to the butter and the buttermilk in the ingredients. 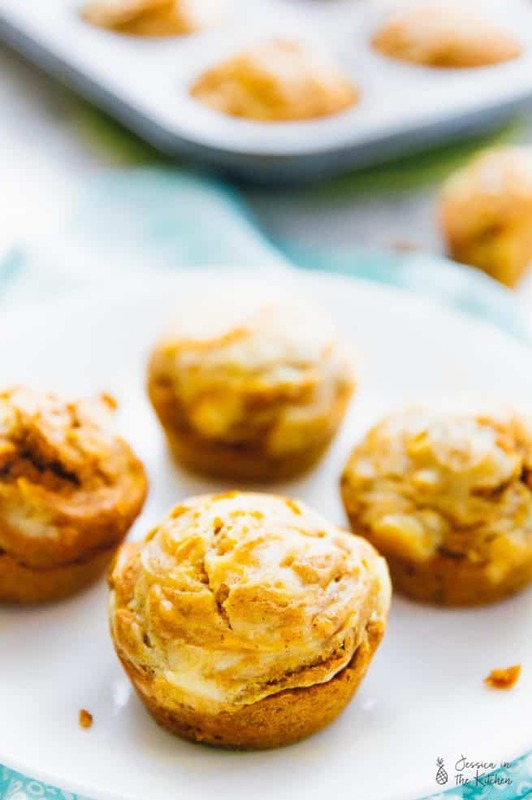 They are by no means tart, but they are packed with vibrant flavor that delivers on freshness and a slight bite of lemon zest added right before you bake the cupcakes. The sweet vanilla and lemon come together so very well. 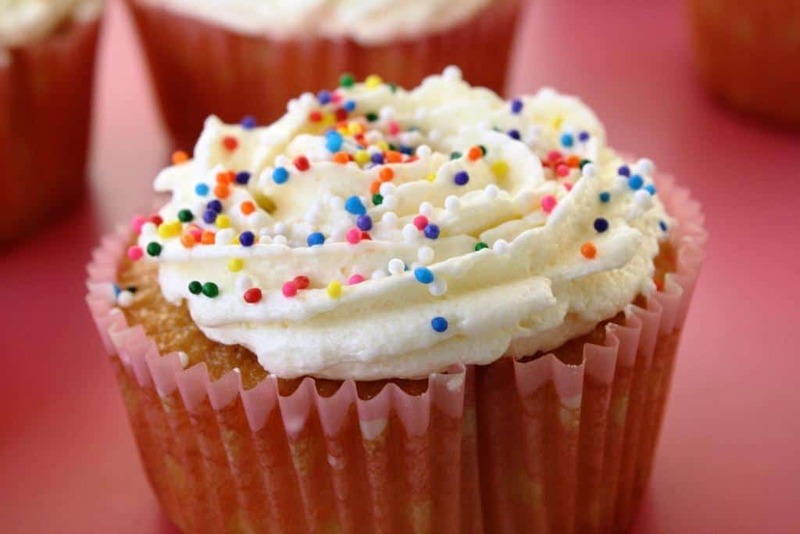 You can check out the rest of my post here for my guest post on Best Friends for Frosting. 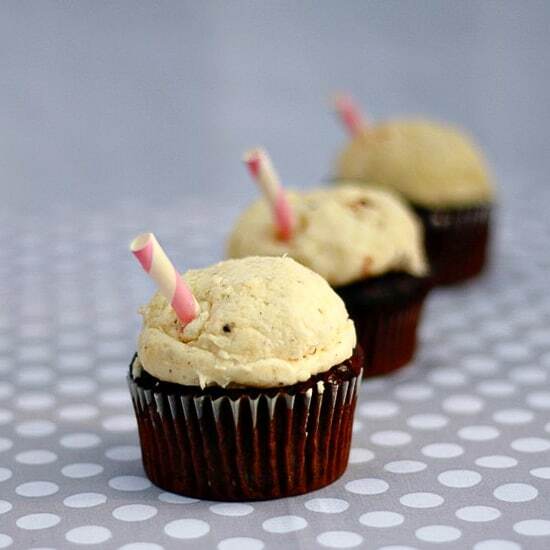 If you enjoyed these cupcakes, you’ll love these Root Beer Float Cupcakes! 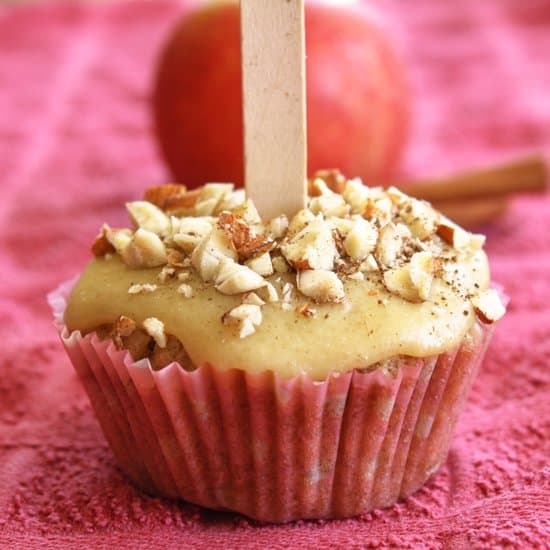 Or this Caramel Apple Cupcake and learn how to make just ONE cupcake! You’ll also want to try these Vanilla Caramel Cupcakes! Check out all my muffins and cupcakes recipes! You have no idea how much I love nothing with Lemon flavor! These look delicious. I was looking for something to take to a friends house and these will be them! Thanks!! Gorgeous cupcakes, Jessica! Just love that lemon buttercream! pinned. These cupcakes look so fantastic! I am seriously in love. Gorgeous! Ohhh, that is one gorgeous cupcake. I am totally with you – lemon definitely screams Spring :). Can’t think of a more perfect cupcake than this one to celebrate the season. Will definitely head over to check out the recipe! OMG these look toooooo good and that frosting is soooo good! I am with you on lemon! Perfect for spring and summer! Congrats on being published! Keep up the amazing work! You are killing it girl! Aww thank you so much Sophia! these look perfect for spring! Your cupcakes sound amazing! And who doesn’t love buttercream??? Aww thank you so much Monica!! These cupcakes are so cute! That frosting looks like a fluffy cloud. 🙂 I love Best Friend for Frosting, gonna go check out your recipe! I’m a HUGE lemony sweet treat lover. Like…I may have just attempted to lick that frosting pile off my screen. Off to go check out the recipe! I am planning on making some lemon cupcakes this weekend!! Great minds think alike : ) These look absolutely delicious! I love the way the pink wrappers look with the yellow garnish! yum! we love lemony desserts! these look great! We’re definitely on the same page! Lemon is always my first thought when it comes to spring baking. These cupcakes look so so delicious. That whipped frosting has got to take it to the next level! These lemon cupcakes look scrumptious Jessica! We are definitely going to make these. Anything lemon is great. I like to put a little bowl of lemons on the table for a decoration too! One question, can I substitute regular flour for pastry flour? I never heard of that before. Thanks Mary! Yes you can, pastry flour is just sifted twice and has a teaspoon or so of cornstarch in it to make it softer. 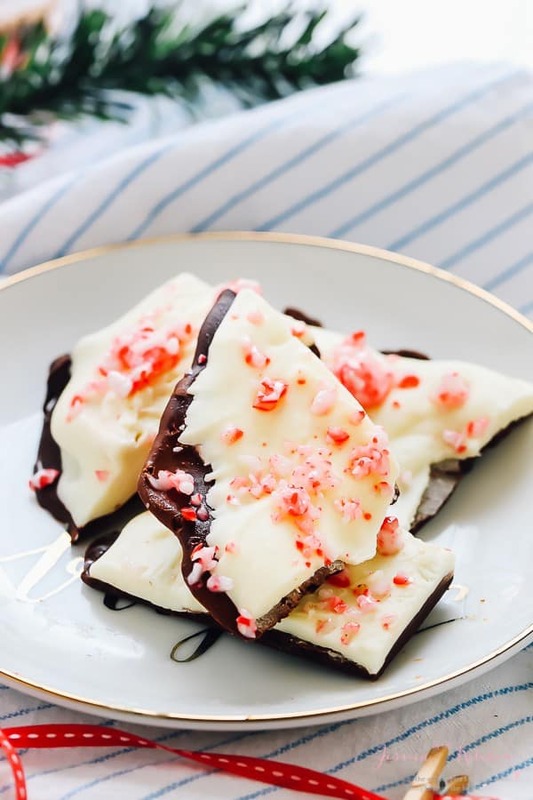 Mm this sounds yummy, thanks for posting this recipe, looks quite easy to make.